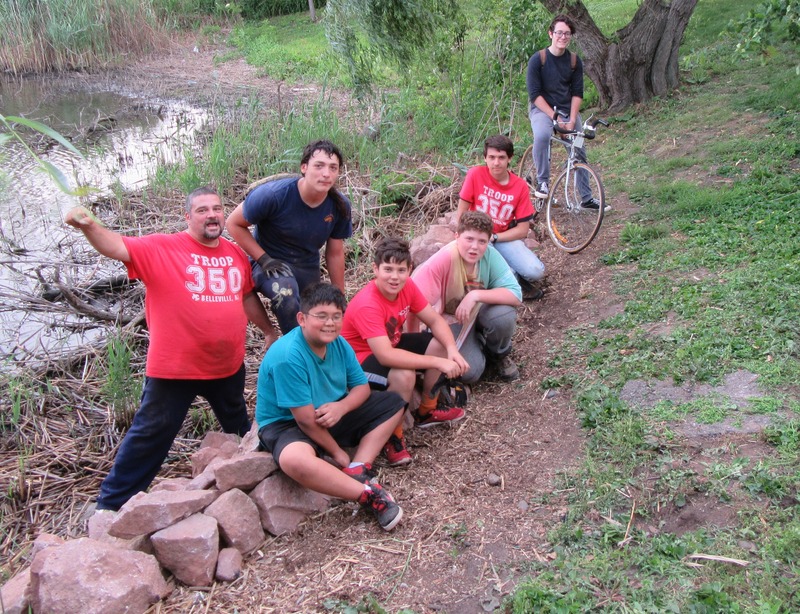 Members of Belleville Boy Scout Troop #350 were at DeKorte Park yesterday helping to sturdy a butterfly garden planted near an eroding slope. 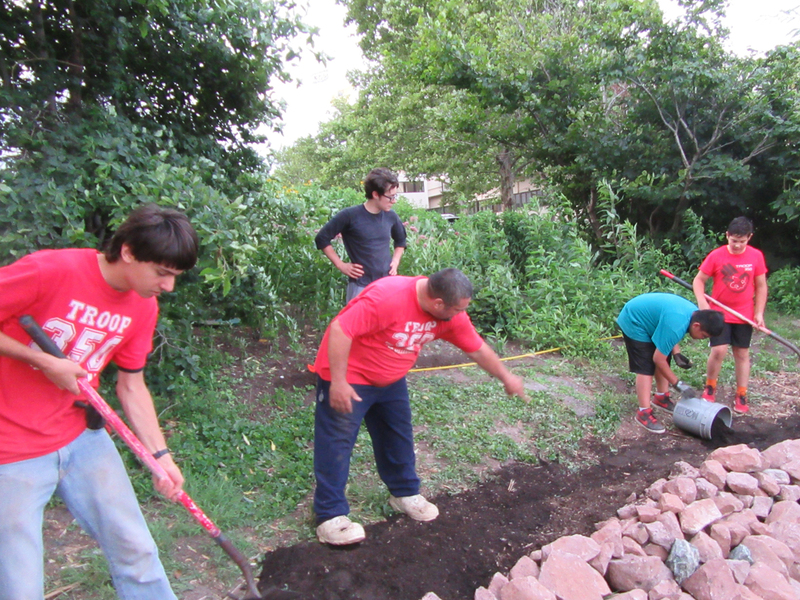 The boys helped line the edge of the area near the garden with rock, forming a border that will help stop the soil from running down the hill. Mulch will be used to create a walking path to the area. 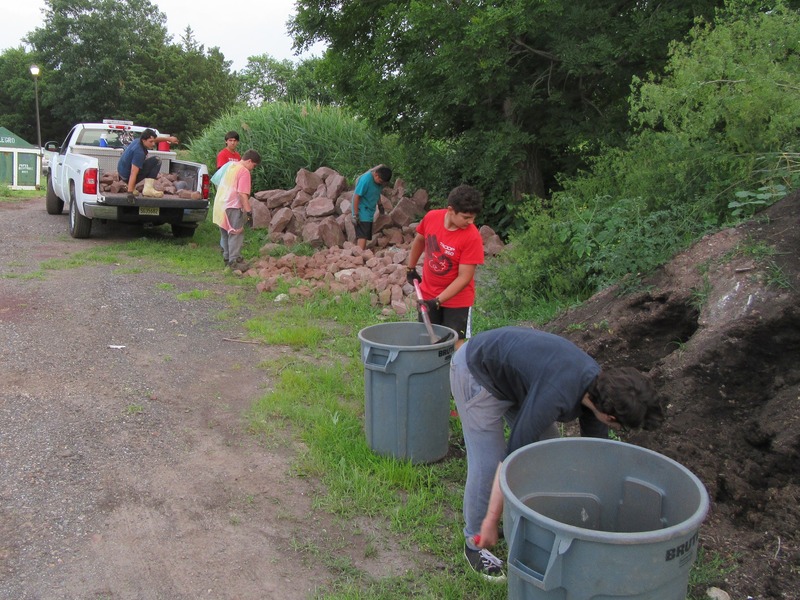 It is always awesome to see young people getting involved with helping the environment. Thank you Troop #350! 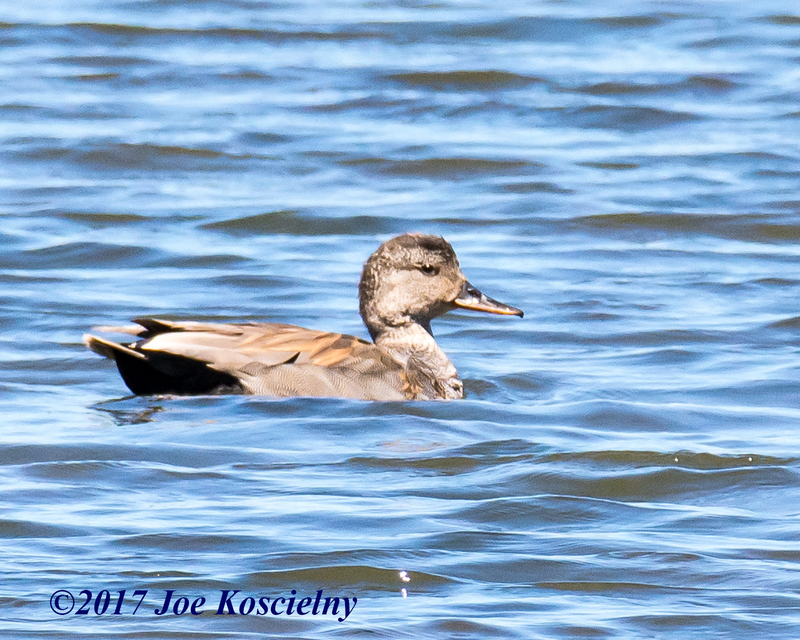 Thanks to Jim Macaluso for these shots of adorable baby Spotted Sandpipers near DeKorte yesterday. Cute way to start the day! 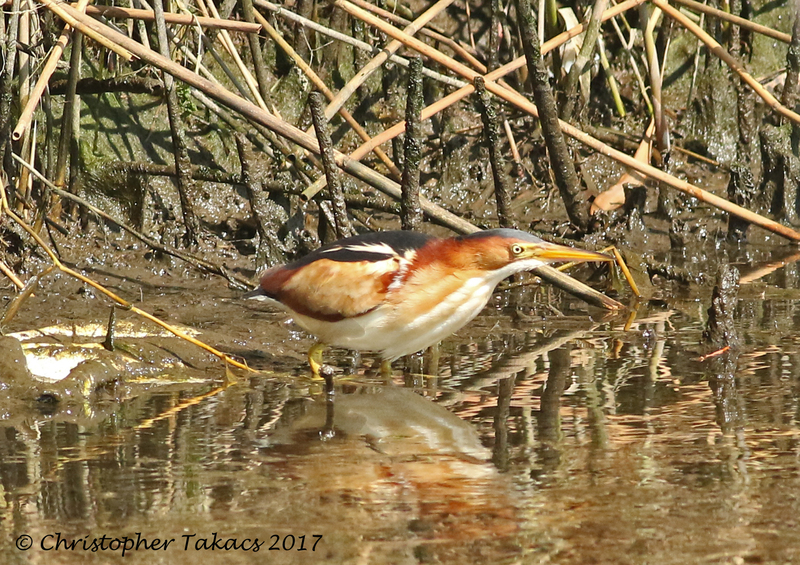 Over the last few days the Least Bitterns have been showing themselves along the Marsh Discovery Trail. 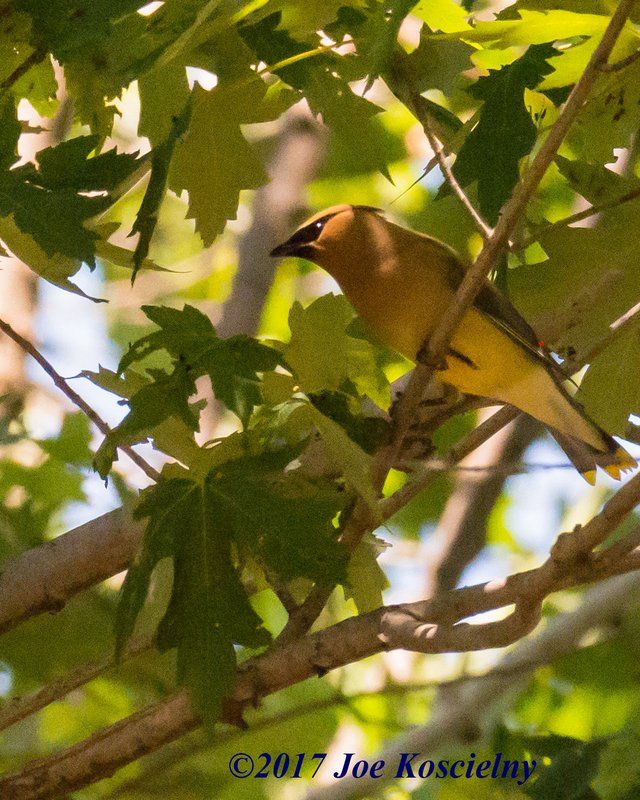 Most evenings we have heard them softly “cooing” from at least 4 locations along the trail. 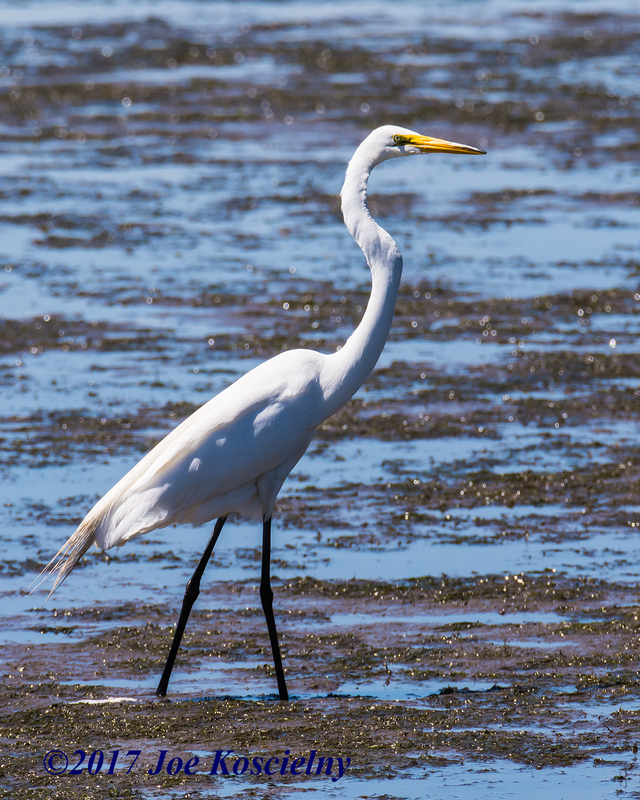 Least Terns and Black Skimmers have been seen too. 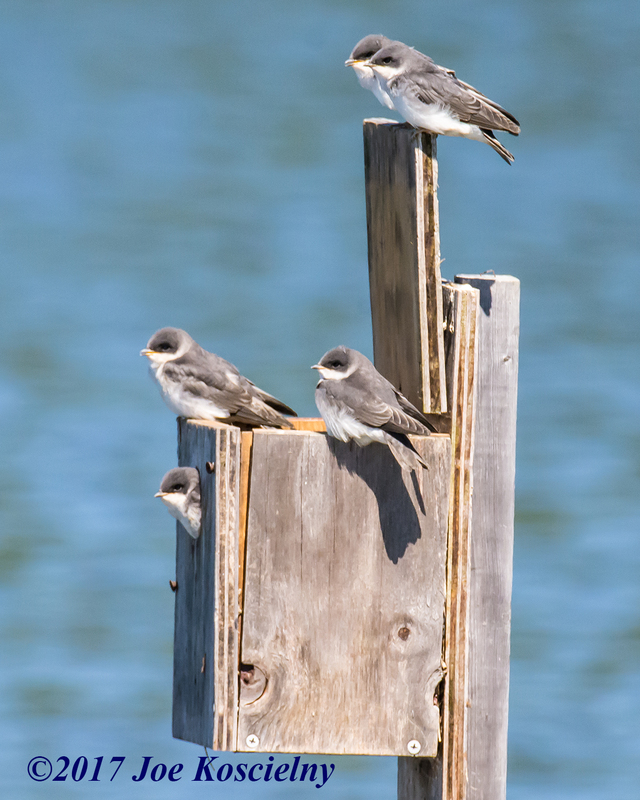 This morning we walked the Marsh Discovery Trail and saw these 3 birds plus Snowy Egret, Great Egret, Great Blue Heron, Black-crowned Night-heron and Yellow-crowned Night-heron, Spotted Sandpipers, 7 Ruddy Ducks, a whole bunch of Marsh Wrens, Swamp Sparrows and hundreds of Mallards of various ages. A selection of butterflies photographed in late afternoon during a Sept visit to Richard W. DeKorte Park in the N.J. Meadowlands. Butterflies have come to signify many things in different cultures, from a time of transition in one’s life to a symbol of the inner soul. 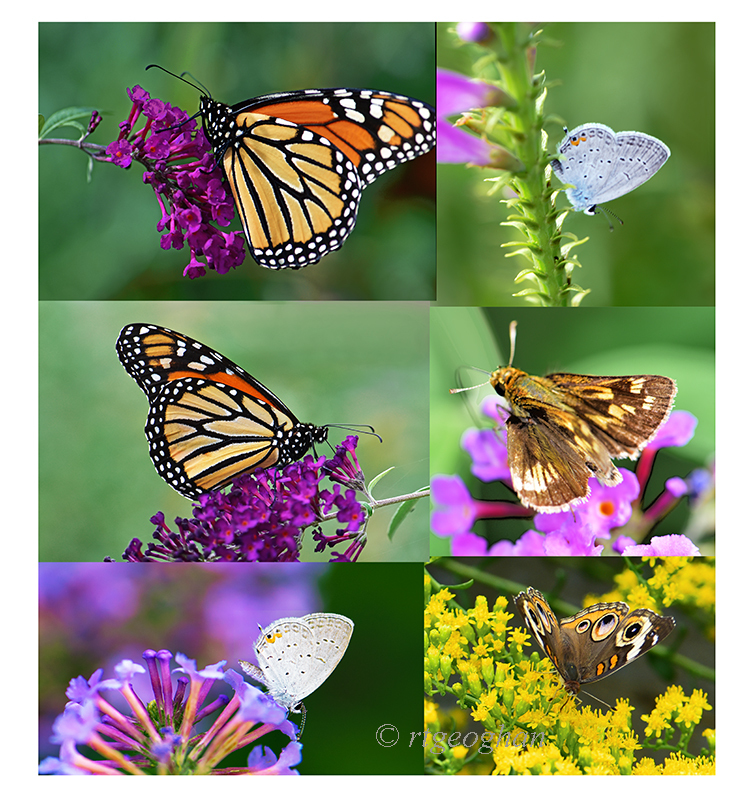 But Butterflies are also a sure sign of a healthy environment, one free of pesticides and rich in biodiversity. 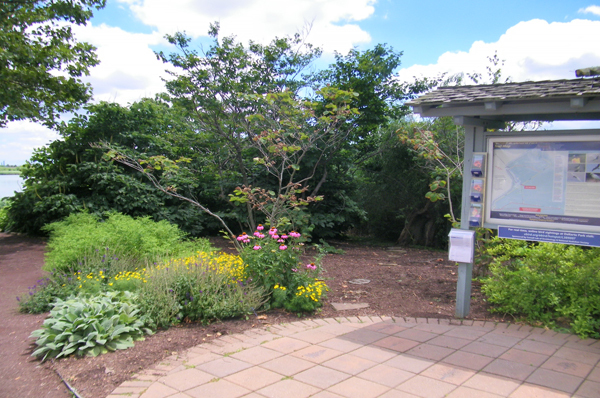 A prime example of a vigorous, healthy butterfly habitat is Richard DeKorte Park in the Meadowlands. Free Concert at the Meadowlands! 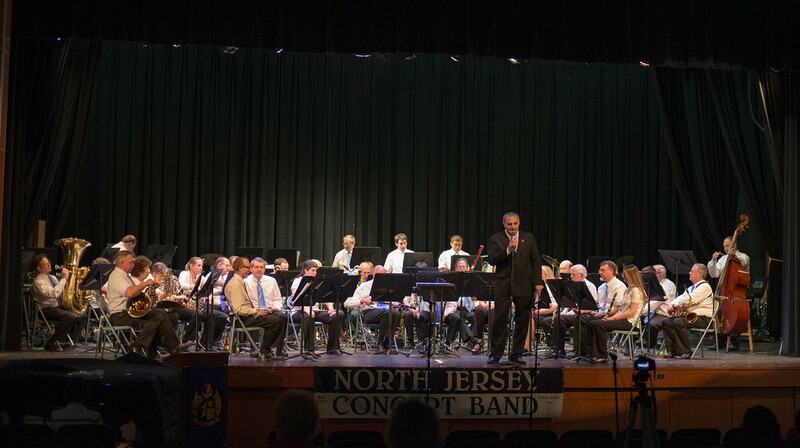 The North Jersey Concert Band is headed to the Meadowlands Environment Center for a free concert at 7 p.m. on Friday, July 14. The ensemble performs a varied repertoire that ranges from contemporary compositions for wind ensemble and big band to Broadway showtune favorites, pop tunes, and classic marches. So join us for a great night of music. Click here to register. 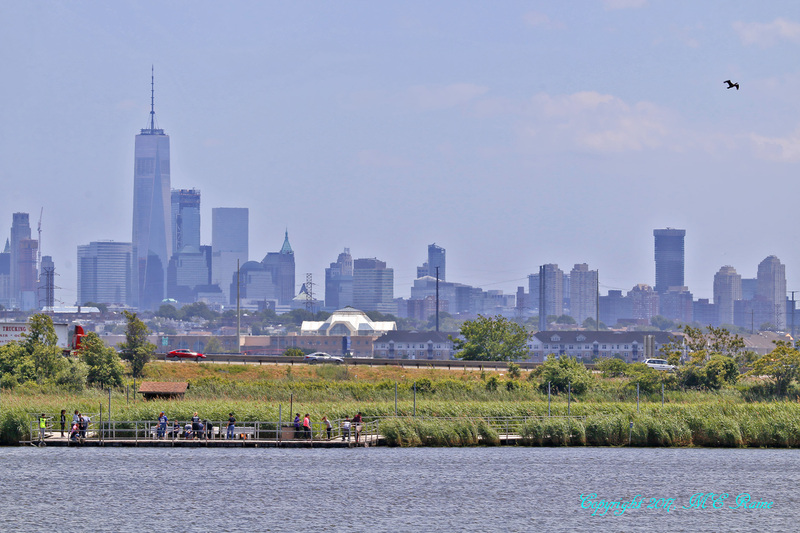 According to the article, the new bridge will rise 70 feet above the water when closed, compared to 35 feet for the existing Wittpenn Bridge, which runs for 2,169 feet and was built in 1930. 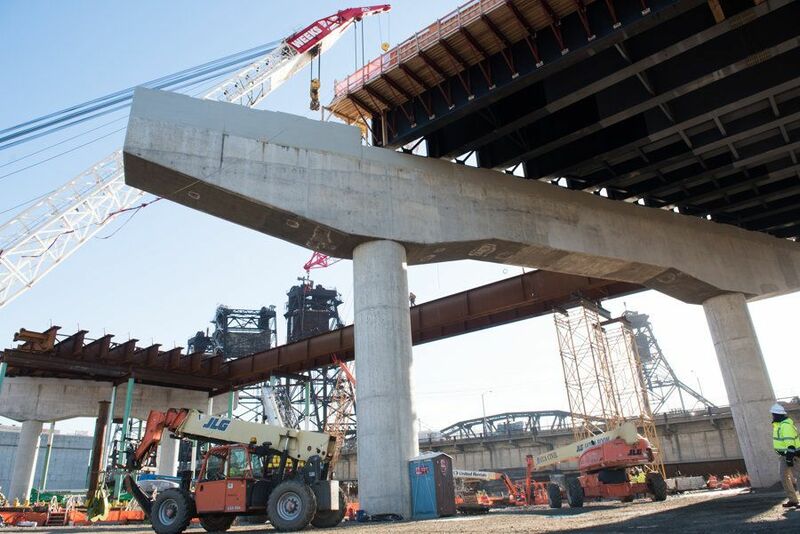 Construction on the new span is expected to be completed in 2022. 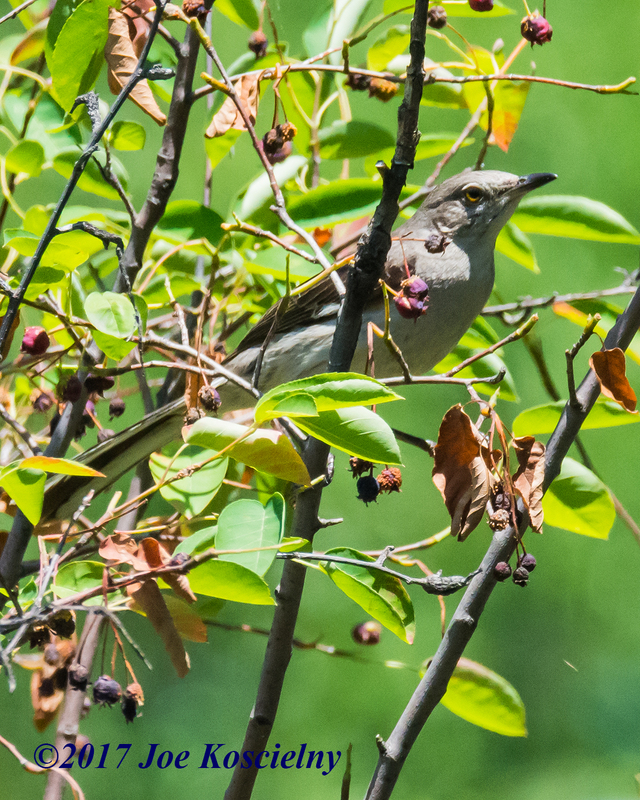 Celebrate the holiday weekend by getting out into nature by joining the Bergen County Audubon Society’s Native Plant Walk at DeKorte Park this Sunday, July 2, from 10 am to noon. We’ll traverse the trails with a focus on the park’s beautiful native plants including Coneflower, Bergamot, Joe Pyeweeed, Mountain Mint and many more. For more information email greatauk4@gmail.com or call 201-230-4983. 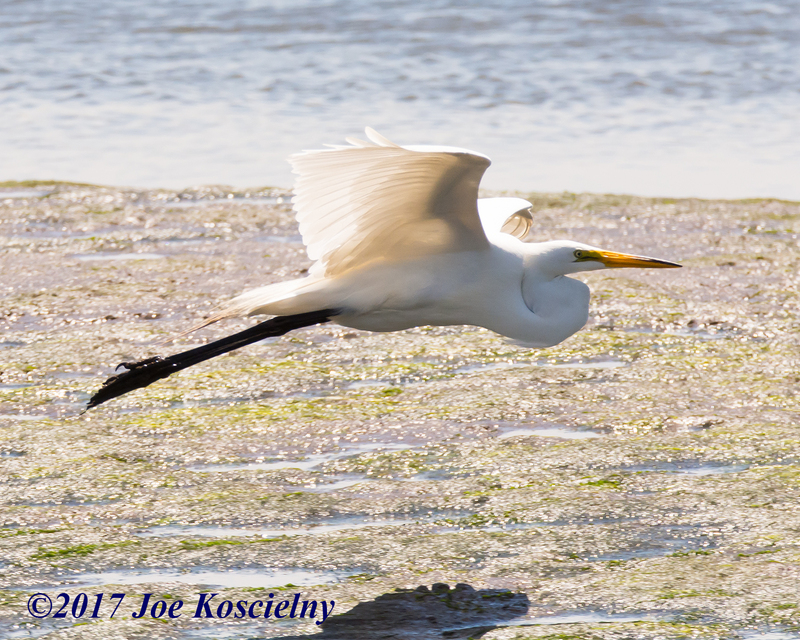 Here’s our second batch of great photos from this past Tuesday’s BCAS walk at DeKorte, courtesy of Joe Koscielny. 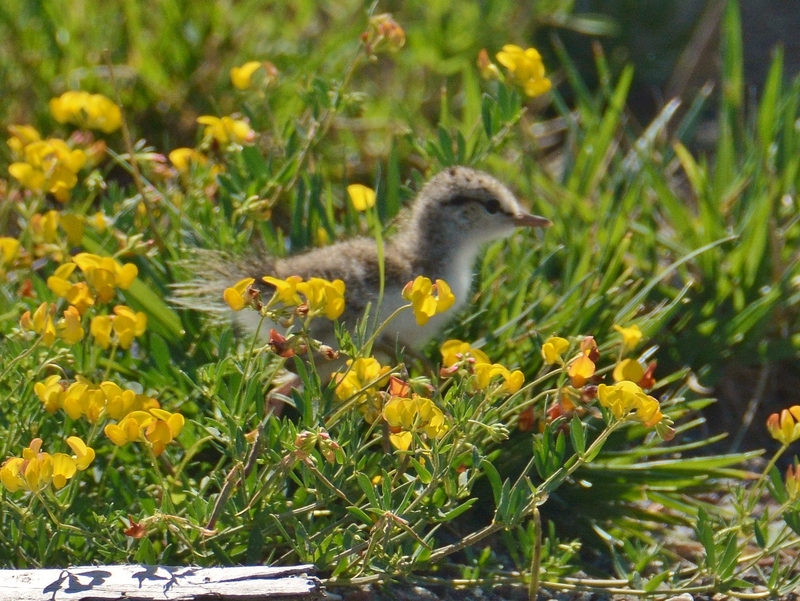 Join us for our next Meadowlands walk on Sunday, July 2, also at DeKorte, with a focus on native plants. 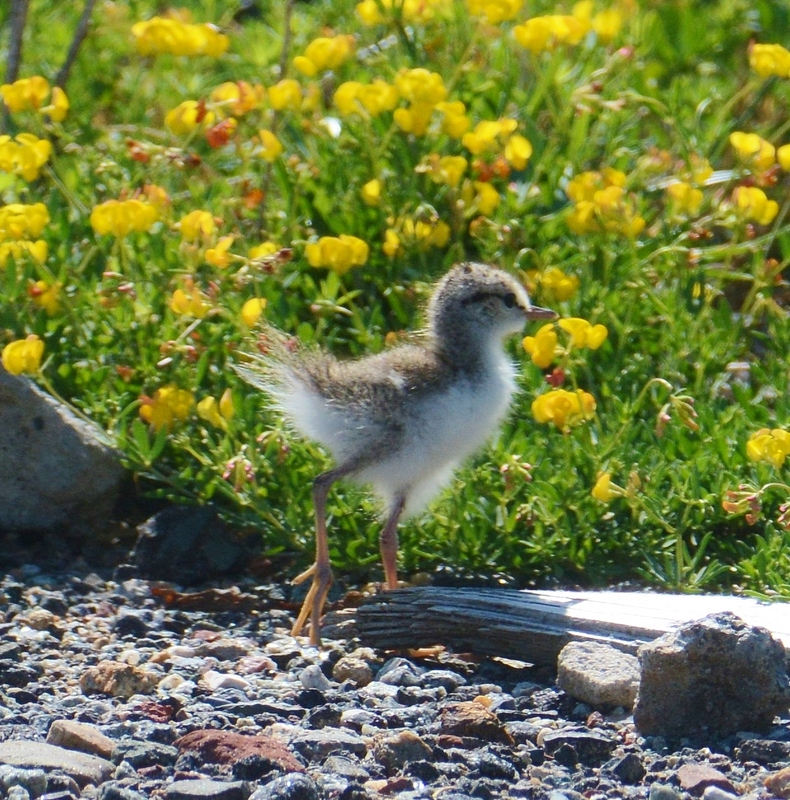 It’s from 10 am to noon and meets outside the Meadowlands Environment Center. For more info email greatauk4@gmail.com or call 201-230-4983. 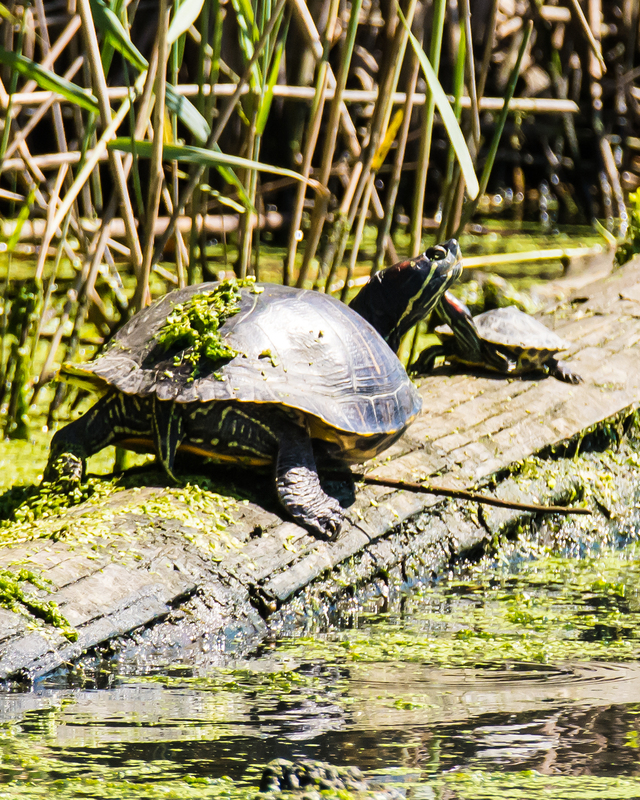 Great photo by Mickey Raine of a group of students exploring DeKorte’s waters from the Marsh Discovery Trail. 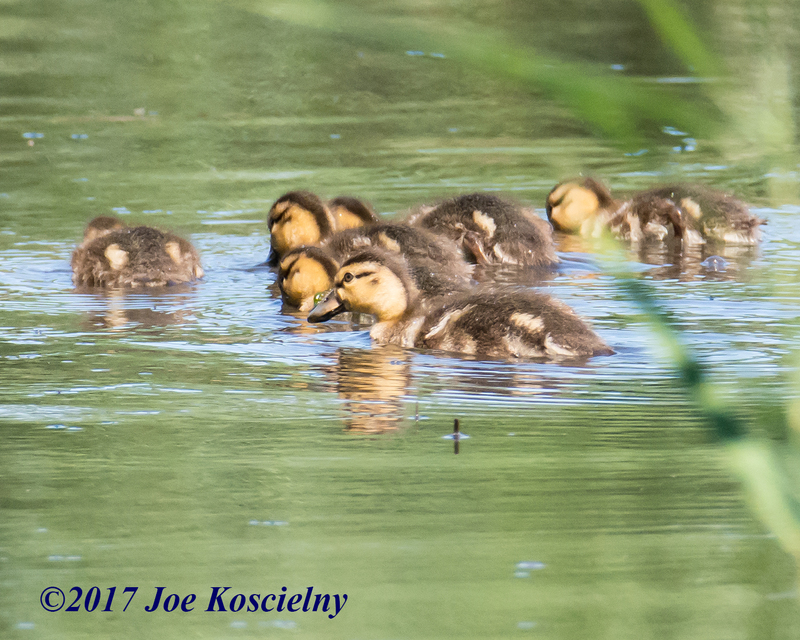 The kids were visiting as part of the Meadowlands Environment Center (MEC) environmental education school program for Grades K-12. 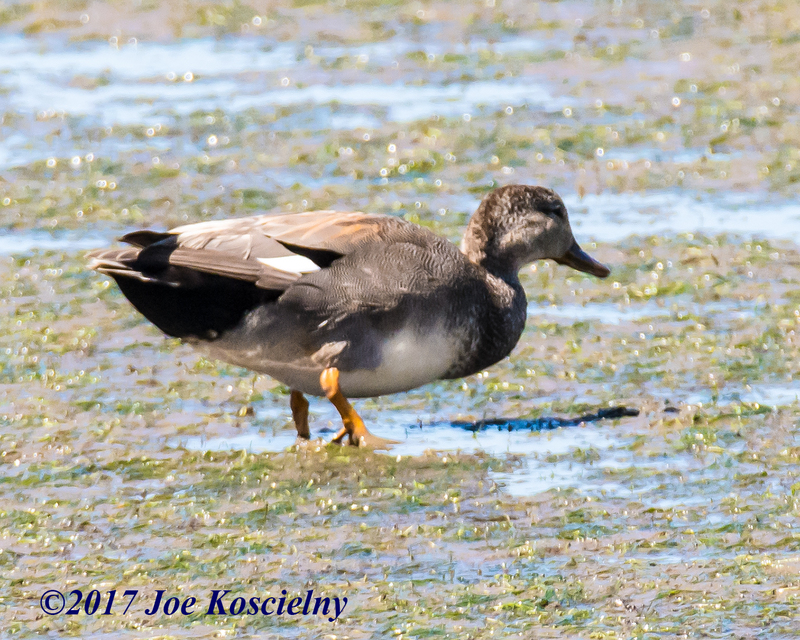 Our first post since we’re back up and running spotlights this past Tuesday’s BCAS DeKorte walk, which was an especially good day for great photos of ducks. Thanks to Joe Koscielny for these! We’ll be posting more throughout the day.